Zimbabwe‘s history is rich and illustrious, stretching back centuries into written, archeological and oral records. Like many proud African nations, Zimbabwe maintains a strong connection with its ancient past. Here are seven of the best historical sites in Zimbabwe. The Great Zimbabwe Ruins are one of the best-known artifacts of African civilization formed in the centuries and millenia before the Industrial Revolution. Appealing to history buffs and thrill-seekers alike, these ruins are truly a wondrous spectacle to behold. Dating back to a great kingdom in the 11th century, these ruins are made entirely of hewn stone, and are held together with no mortar or other visible mechanisms at all. Instead the whole structure remains upright seemingly through nothing but the sheer force of gravity and balance, with rock assembled upon rock fascinatingly. To behold the magnificent remains of this once great civilization, head on over to the Zimbabwean southern city of Masvingo, where the ruins lie a short way outside the center. The Matopos Hills/Matobo Hills are famous for their ancient rock paintings, generally attributed to ancient cave dwellers who lived in the land some 2000 years back. These paintings depict a civilization that left little in the way of written records, but some aspects of life in that era may be gleaned from the artwork itself. The Hills themselves have been enclosed in a stunning national park, a place which houses the remains of the great explorer Cecil Rhodes, too. One of the “Seven Wonders of the World”, the Victoria Falls form one of the most spectacular World Heritage Sites, a spectacle which is found in the heart of Zimbabwe. The falls are monumental to behold; they are about 1.7 kilometres wide and gush thousands upon thousands of liters of water into the gigantic chasm below every minute. The falls have garnered much attention over the centuries, and have been marveled at by a diverse range of figures including early Zimbabwean missionaries and ancient tribes who conducted worship rituals at the site, as well as leading modern figures such as David Livingstone. Found near Bulawayo, Zimbabwe’s second largest city, the Khami ruins and National Monument are relics of a civilization in many ways similar to the one remembered at the Great Zimbabwe location. It features the stone walls enclosures of an ancient civilization and the cultural hallmarks of a great “mambo”, or king. The stone structures are terraced into multiple levels, albeit less well-preserved than those at the Masvingo-based Great Zimbabwe. However they remain unmissable, as they are made of complex and intricate stone-work, and their study has led to much progression of knowledge regarding the Stone-Age civilizations of old. According to historical archives, the BaTonga peoples arrived in Zimbabwe in about AD 300. The BaTonga Community Museum contains historical and educational information about the culture and life of the BaTonga people. The museum is located in Binga on the shores of Lake Kariba. The BaTonga tribe had a culture focused around fishing and growing crops, along with hunting and gathering. This traditional way of life was largely disrupted by the construction of the grand Lake Kariba, the nation’s largest lake, in 1956. The museum showcases the ways and life of this ancient group of people through the centuries. The Chimanimani Mountains are noted for their huge volcanic rock formations and their picturesque peaks, carved from quartzite blocks. The nearby Chimanimani village was founded by Thomas Moodie in 1892. 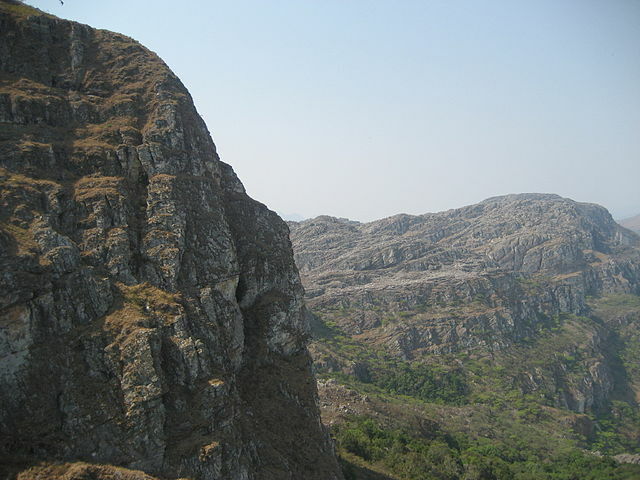 Alot of Zimbabwean folklore centers around the mysterious Chimanimani mountains and their forboding breadth and height. This area, with its ragged mountain ranges and dramatic landscapes, was used as a corridor during the Zimbabwe liberation struggle for transporting guerilla fighters in and out of the country. The Chimanimani National Park is ideal for exploring the mountain ranges and this historic area. A complex of ruins dating back to the 17th or 18th Century, the Danamombe Ruins serve as a reminder of the ancient civilizations that used to inhabit Zimbabwe. 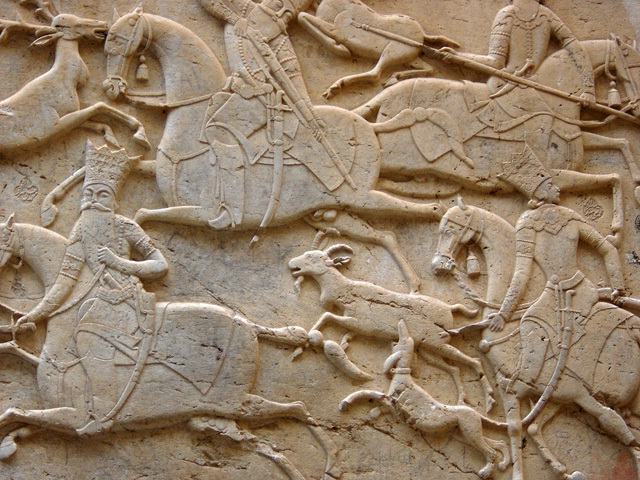 In particular they showcase the village life that existed in the country immediately following the Khami civilization. Significantly, the architecture here involves the use of traditional stone walling combined with a more modern feature of mud-reinforced huts, a type of house which can still be seen in many Zimbabwean villages today.